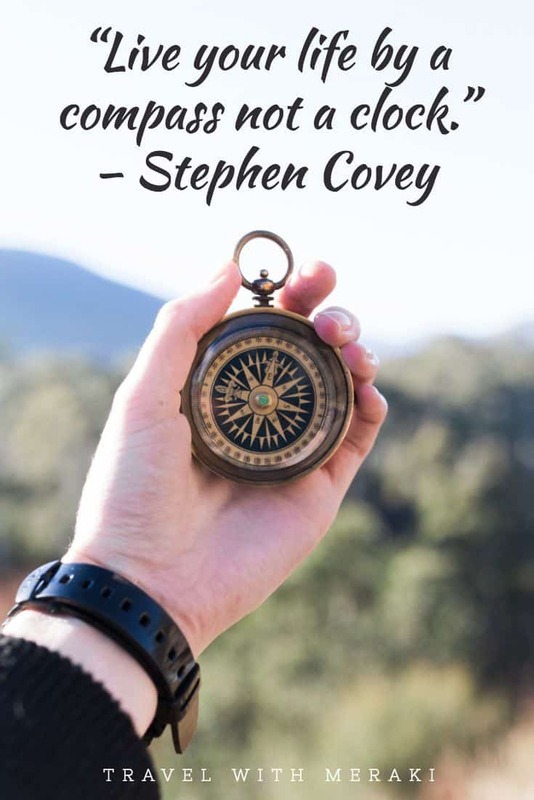 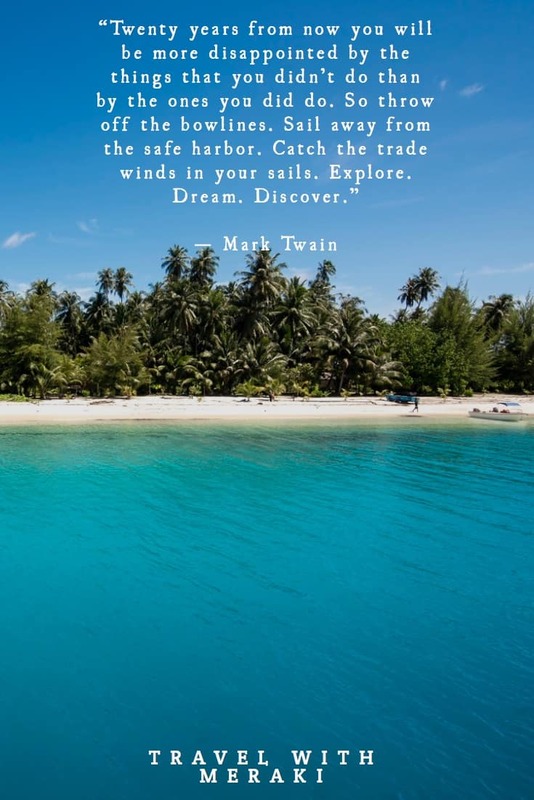 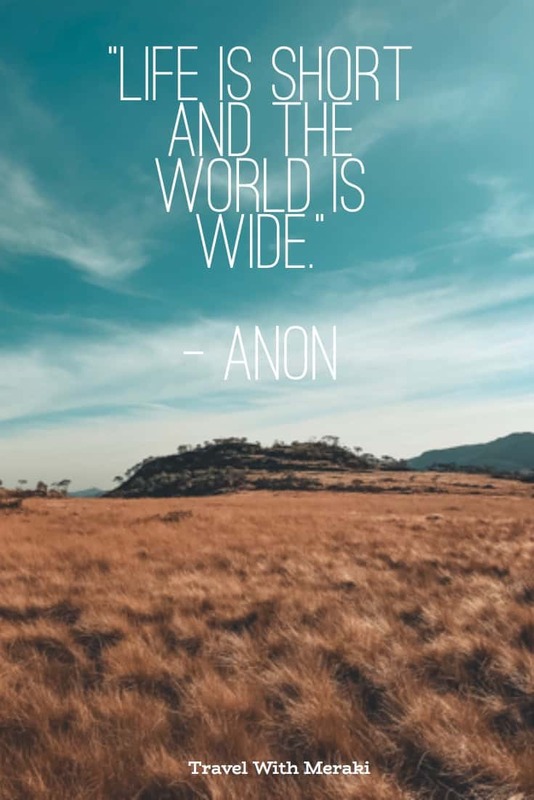 Find the Best Travel Quotes! 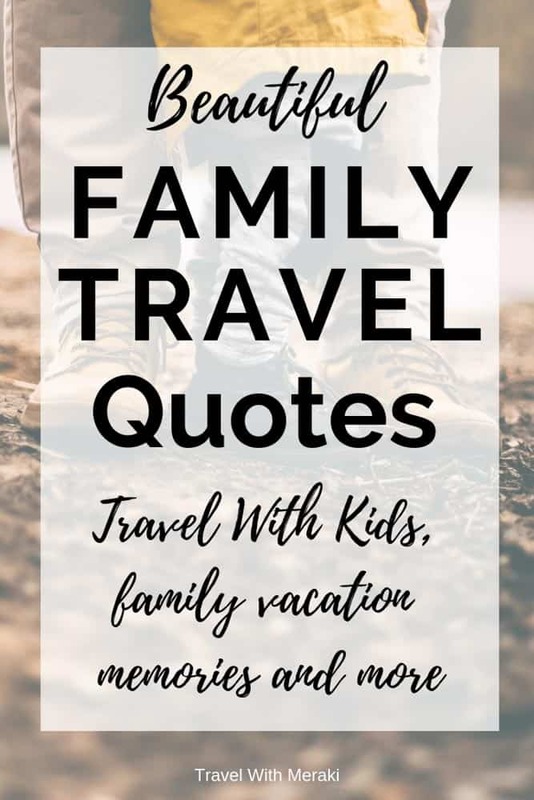 From Adventure Quotes to Family Travel Quotes, you will be inspired to start planning your next trip! 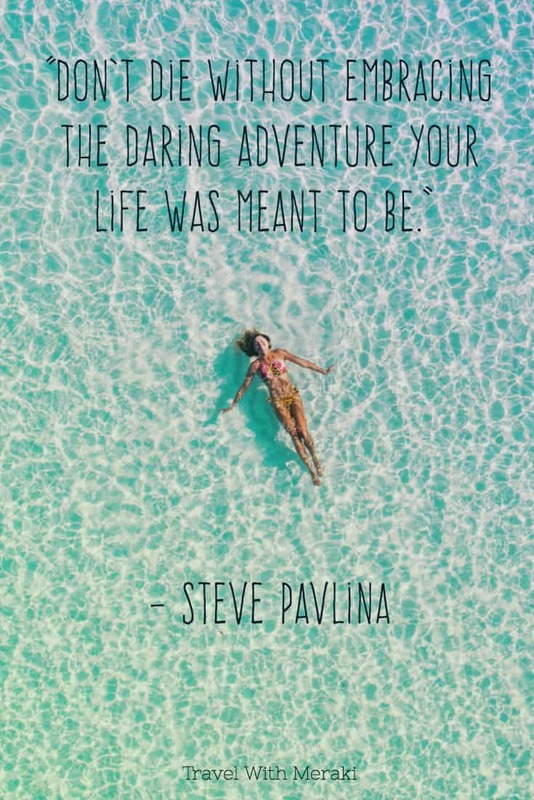 An inspirational travel quote is the best way to get you excited for booking your next adventure. 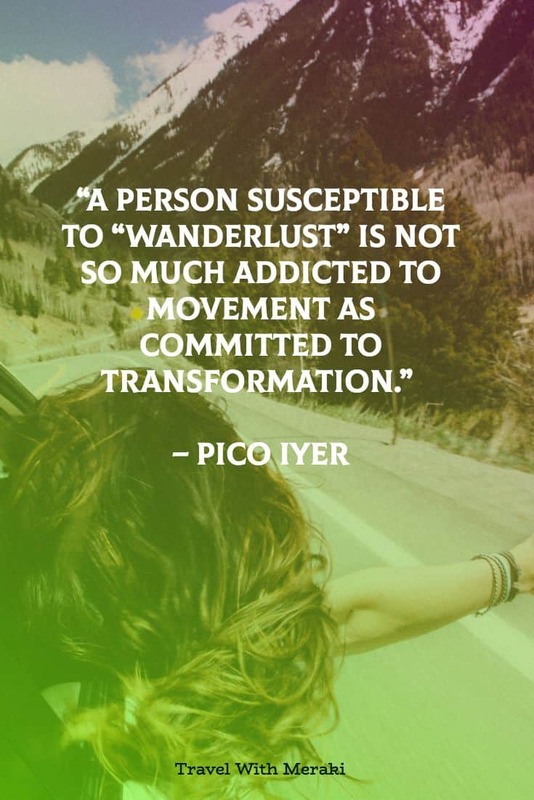 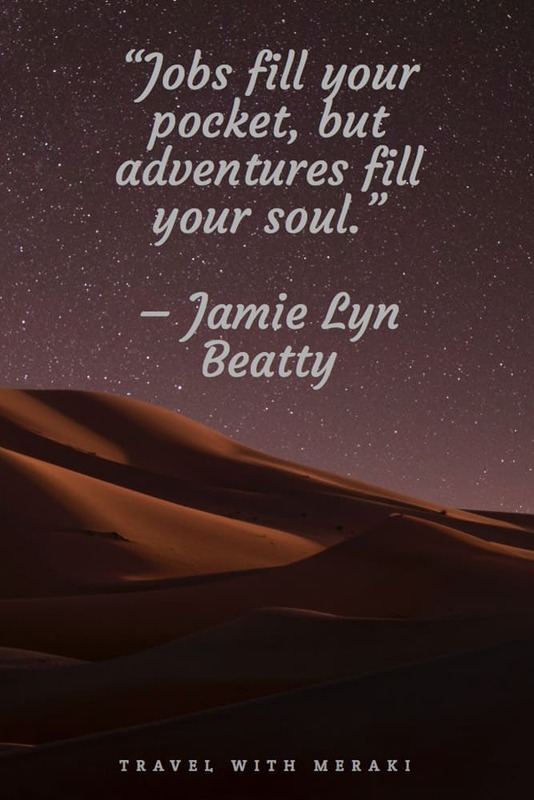 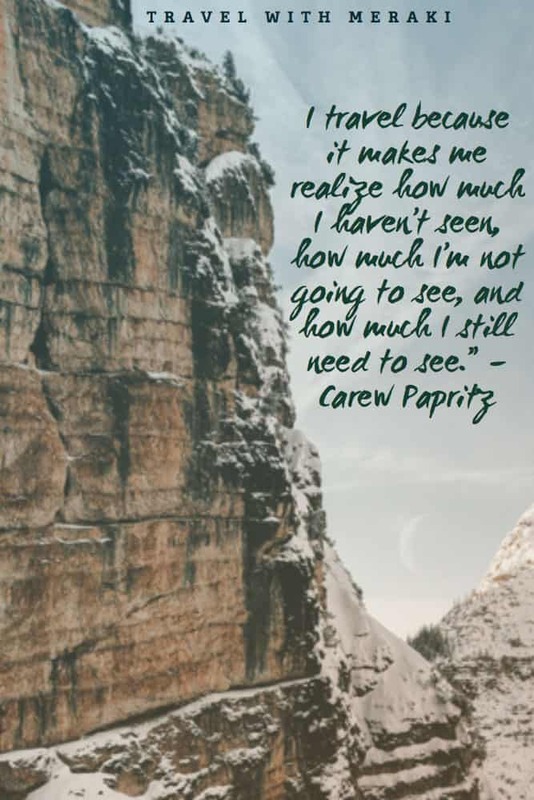 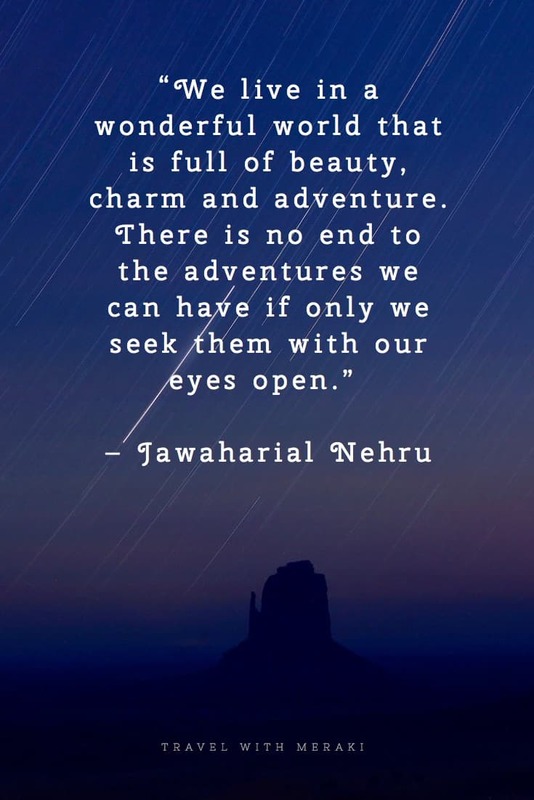 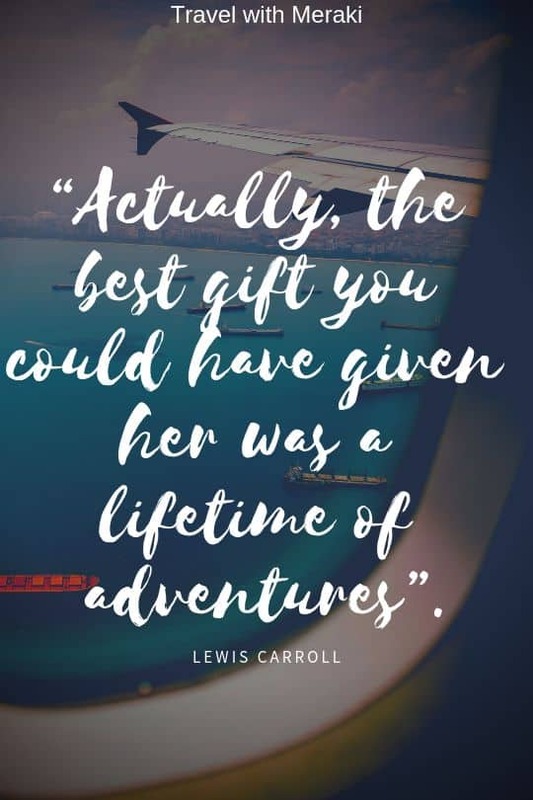 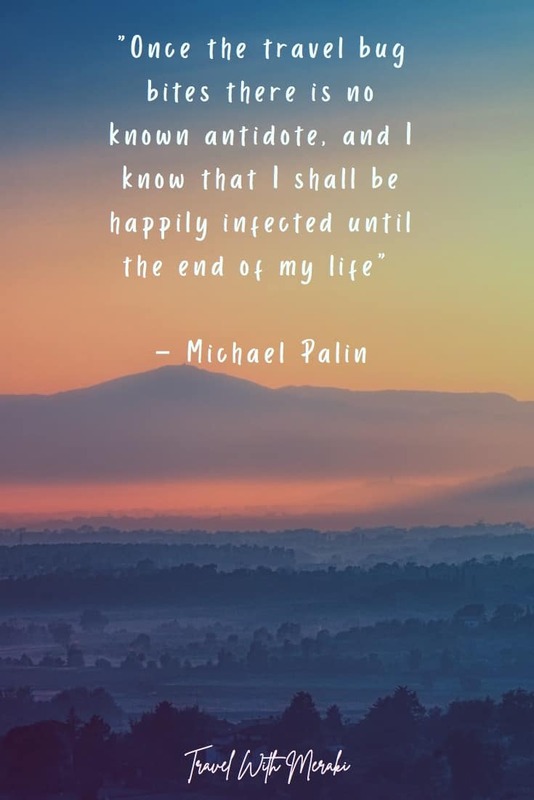 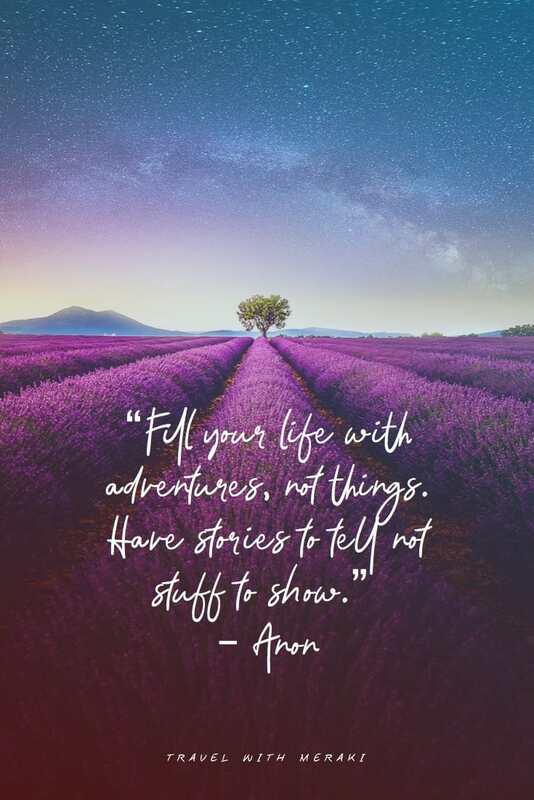 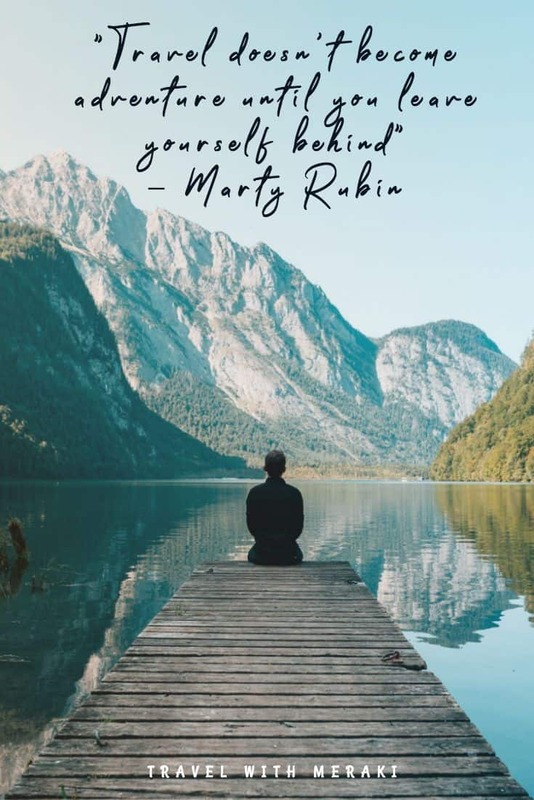 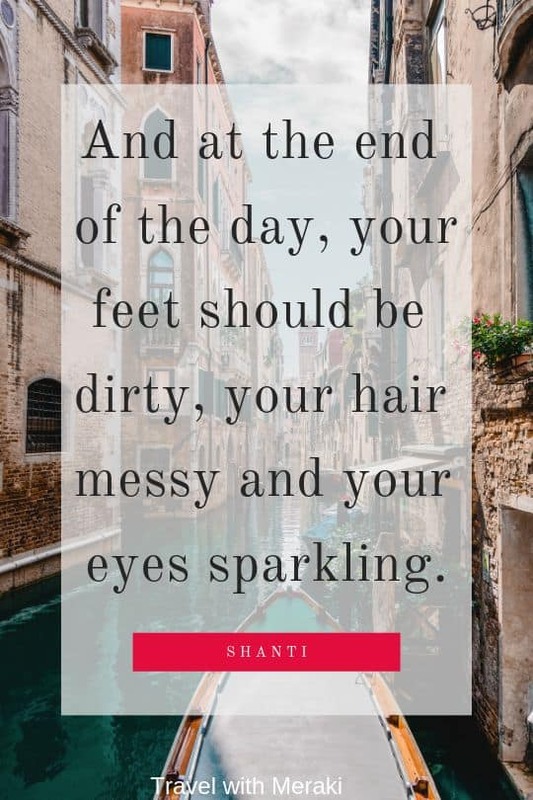 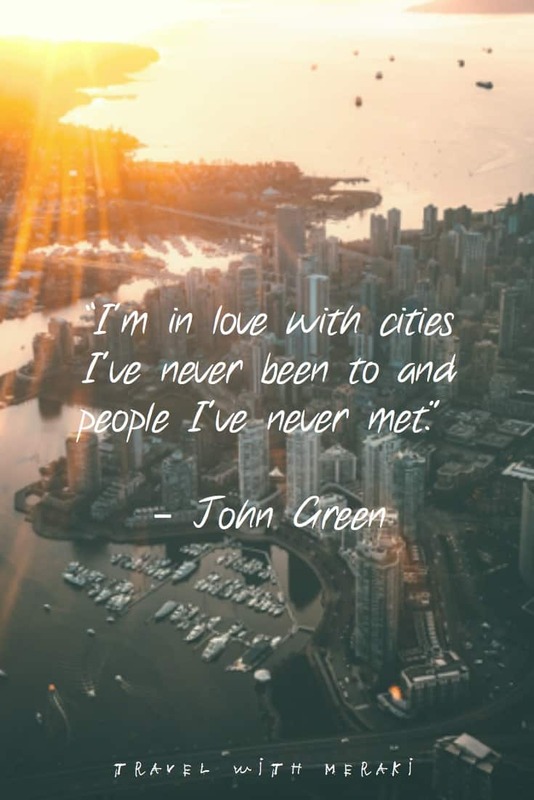 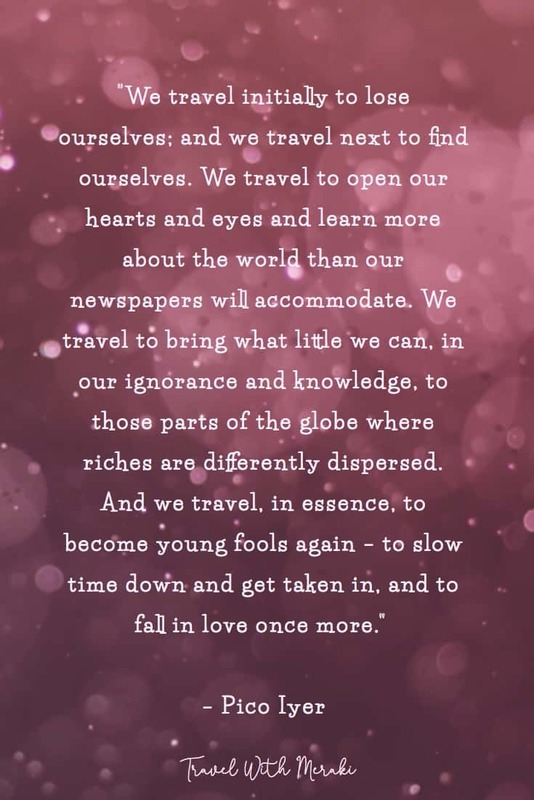 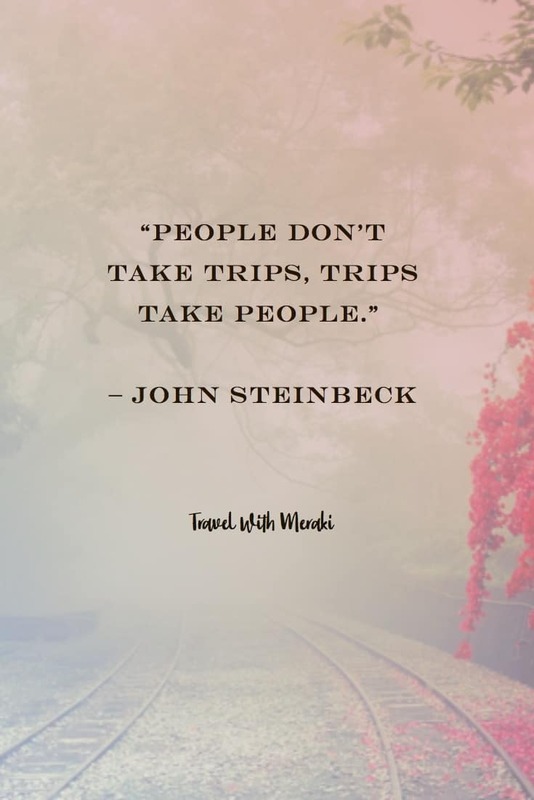 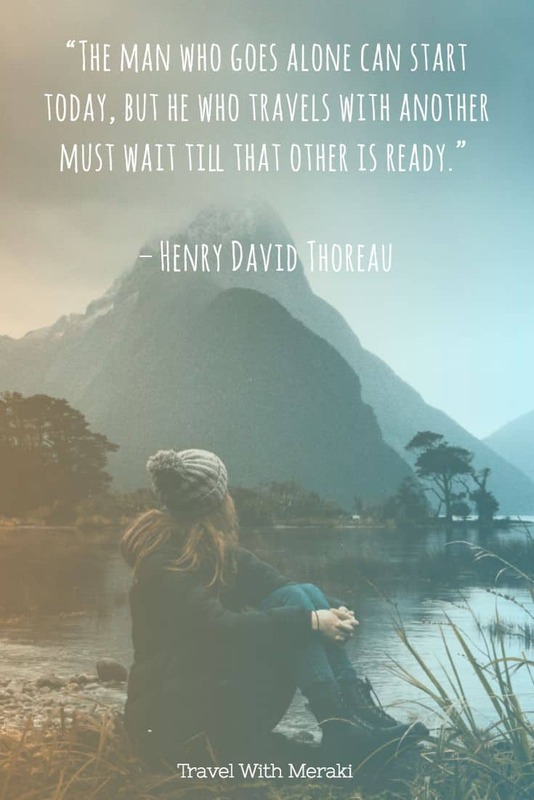 I have collected some of my all-time favorite travel quotes all together for you. 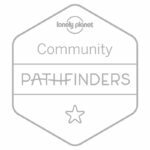 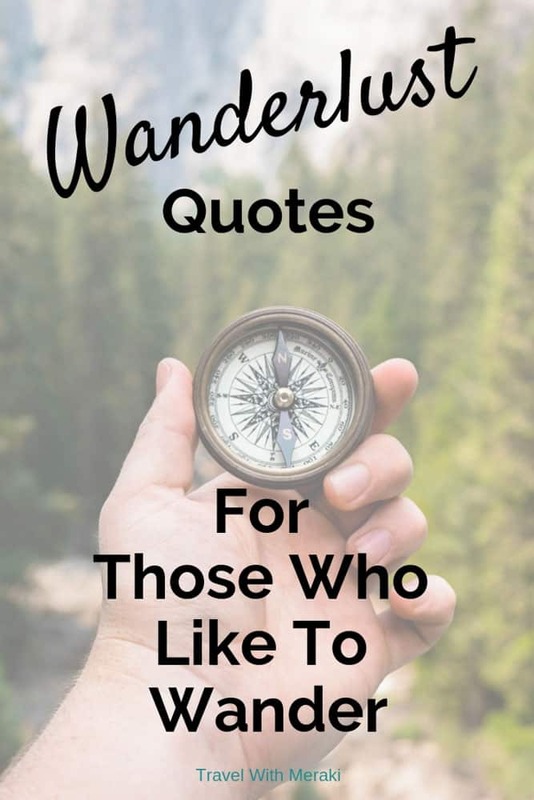 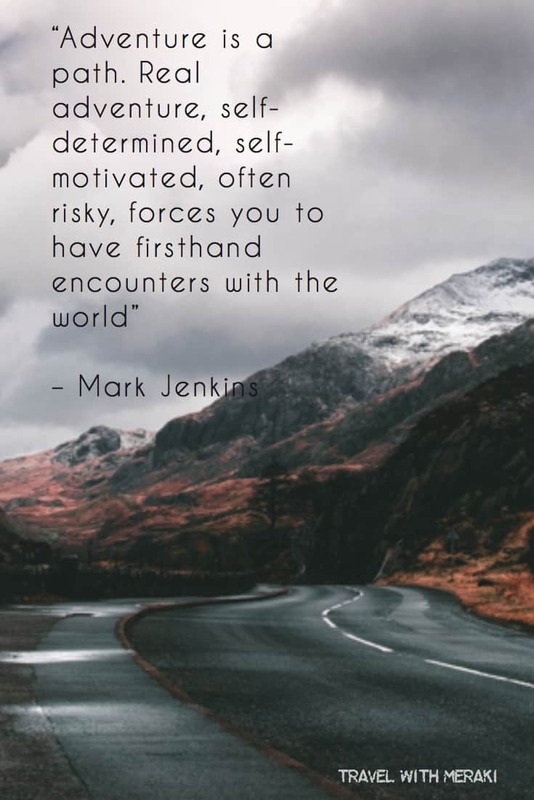 Every adventure is different, so I have made sure to collect quotes that will suit your next wanderlust trip. 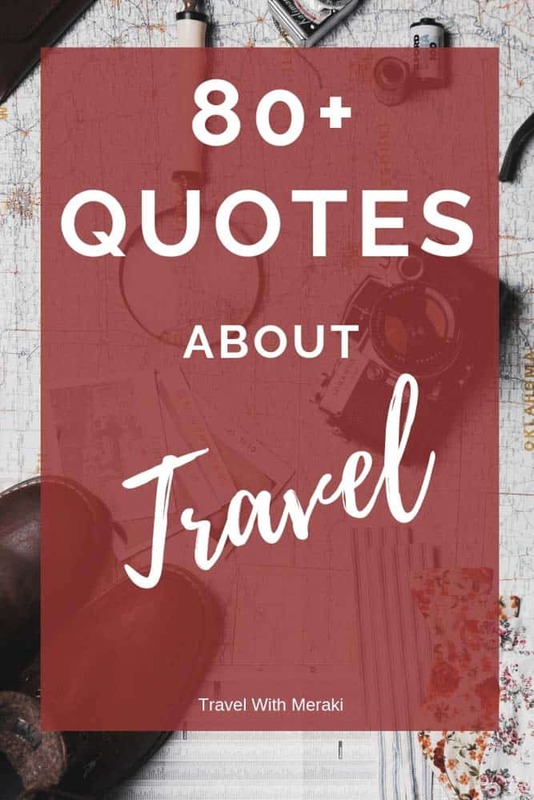 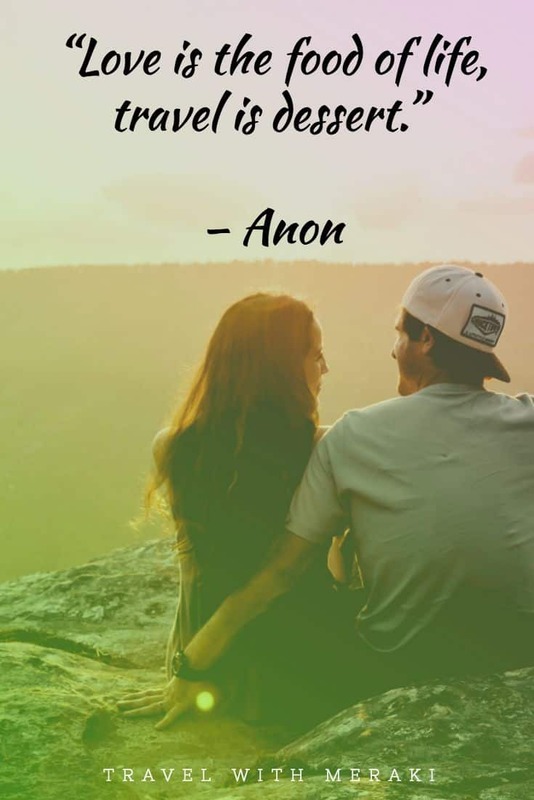 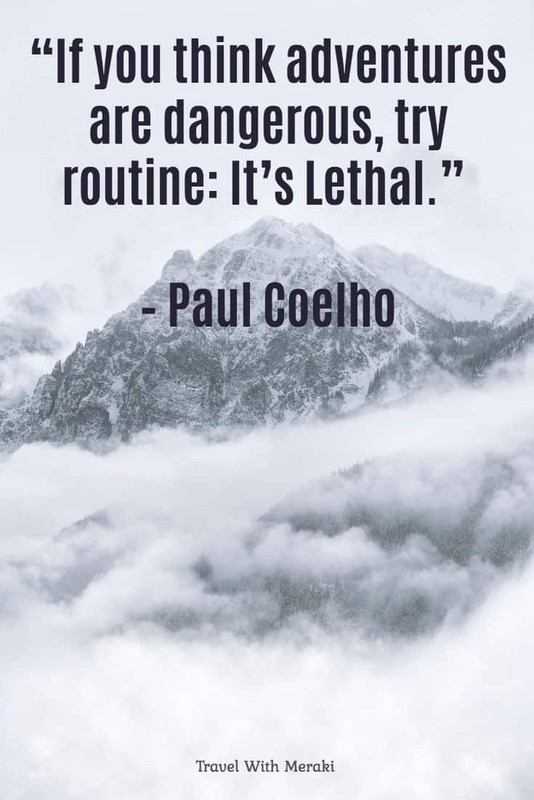 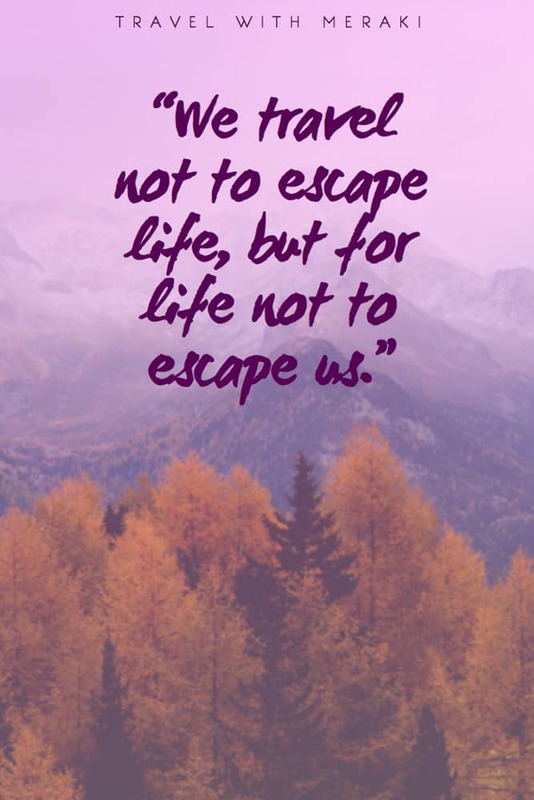 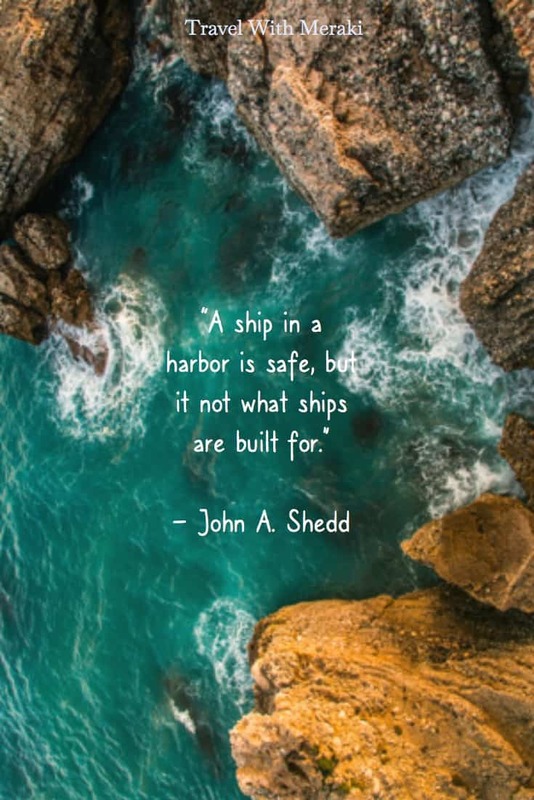 From famous travel quotes to funny travel quotes. 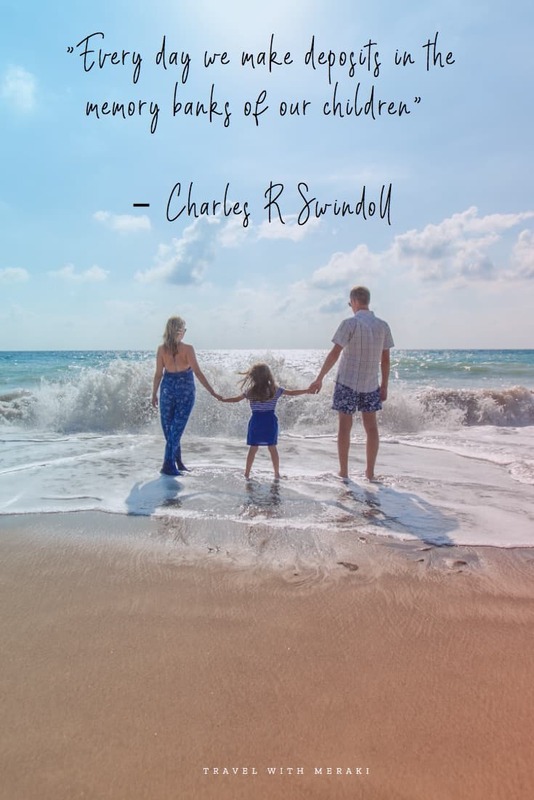 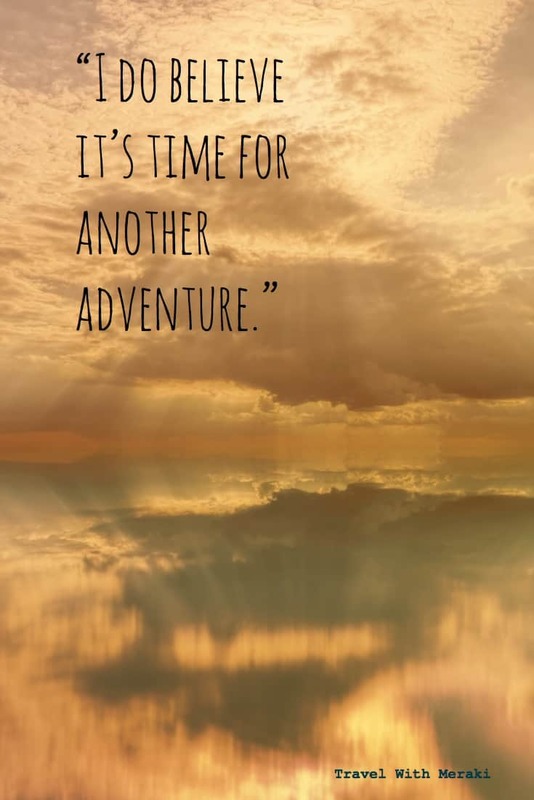 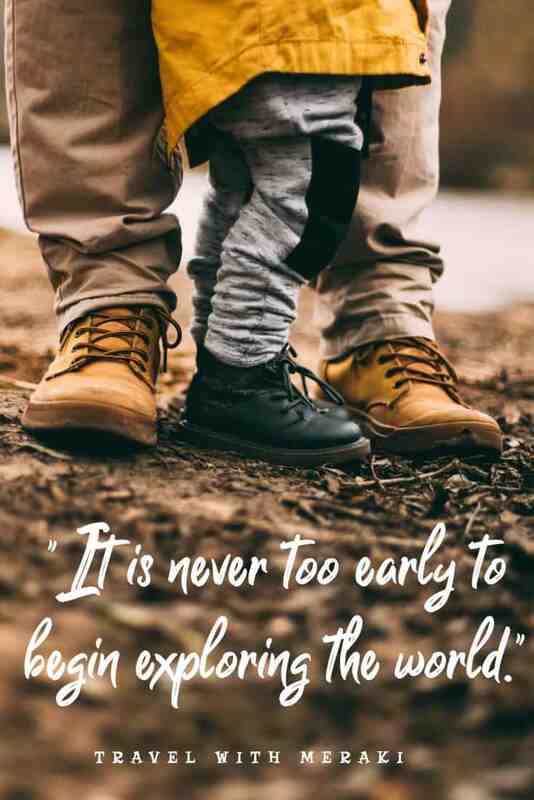 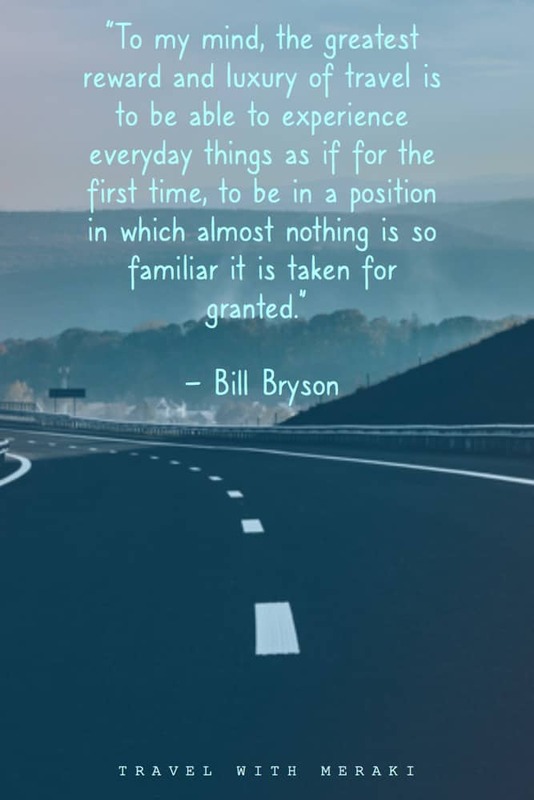 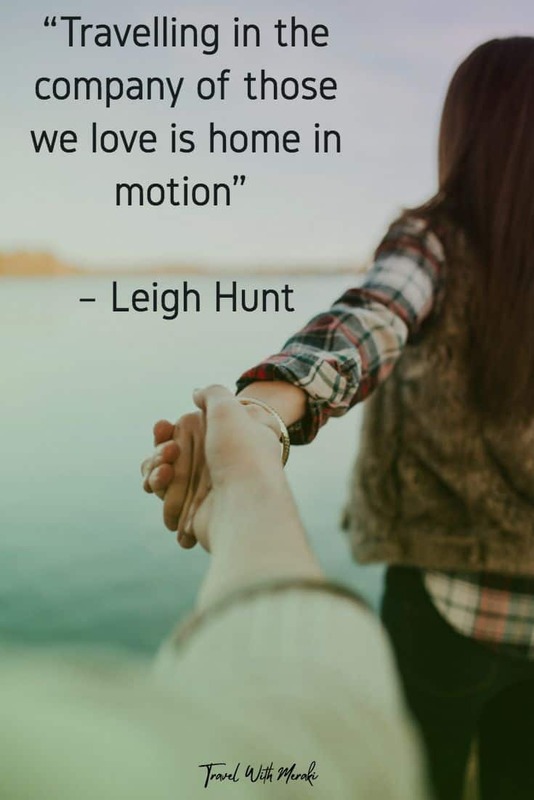 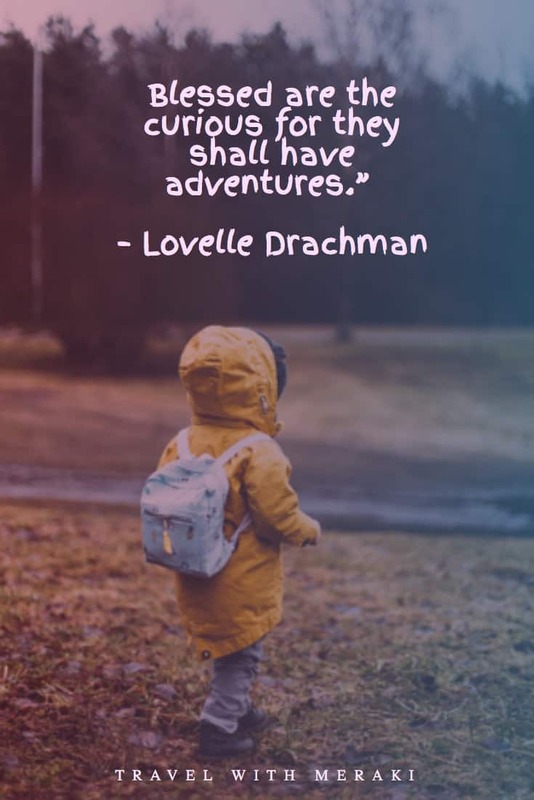 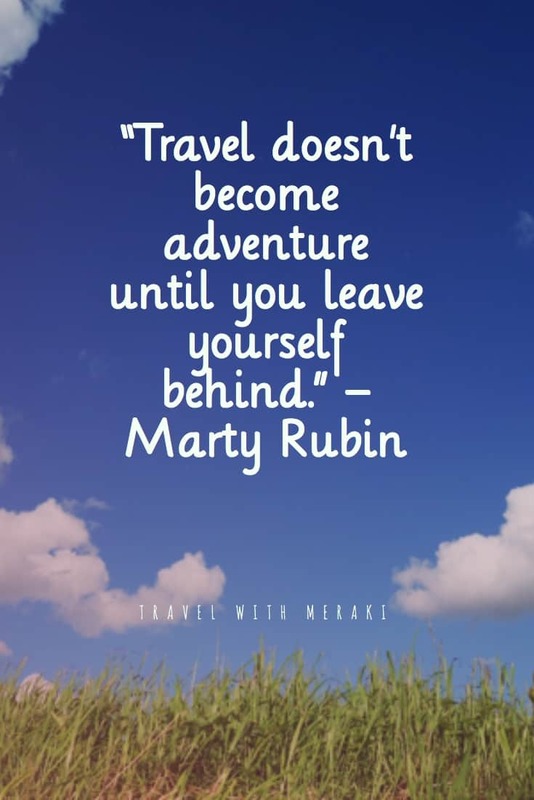 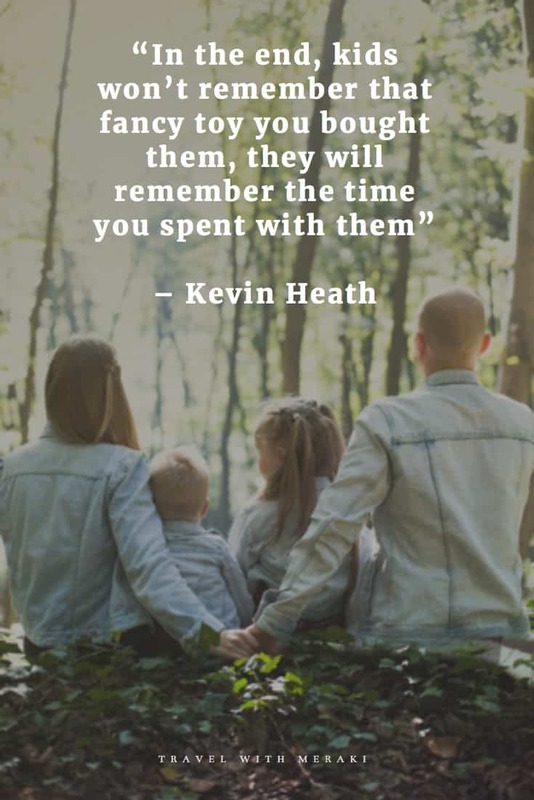 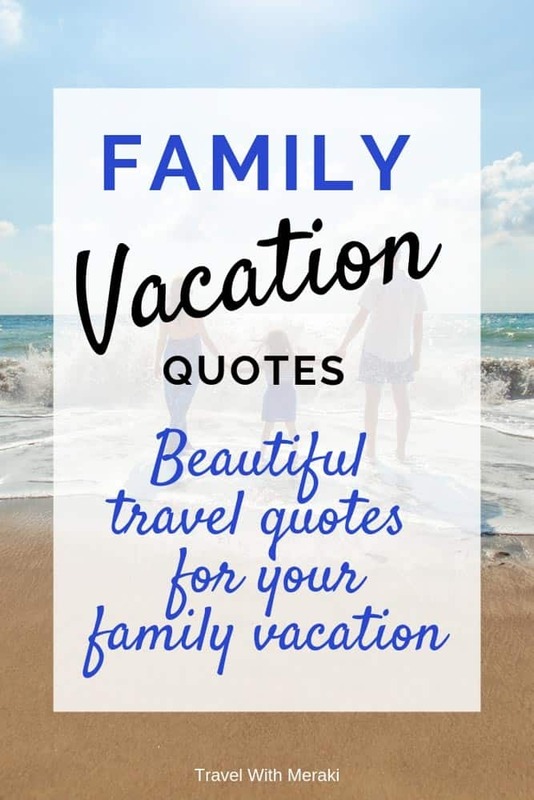 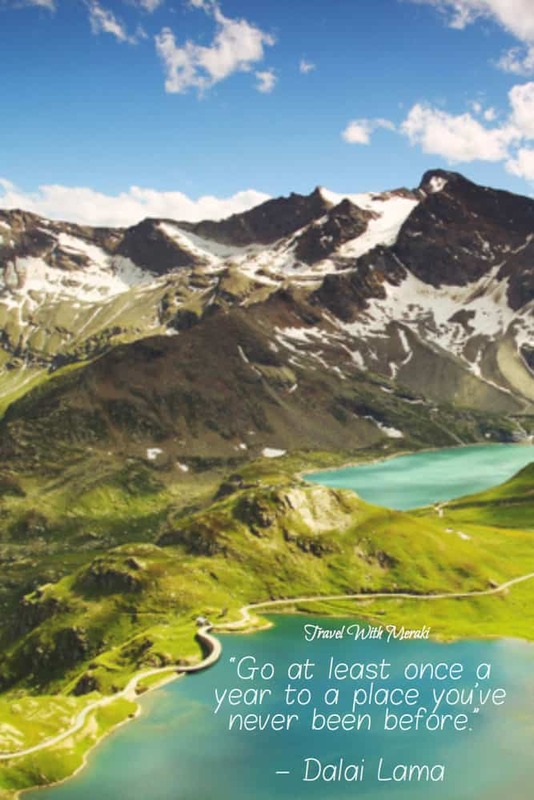 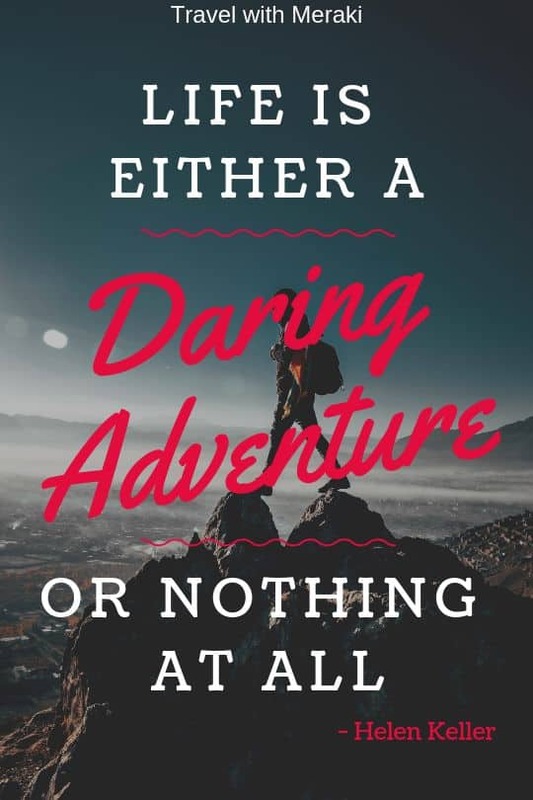 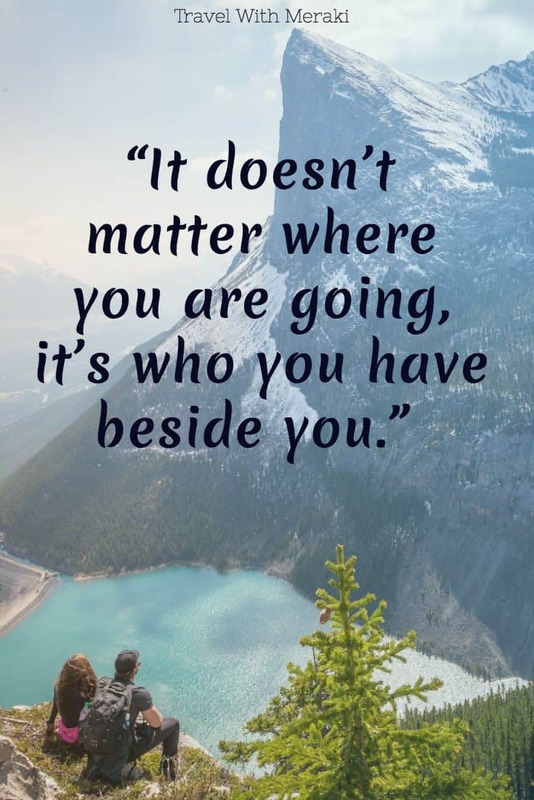 Travel adventure quotes to family vacation quotes. 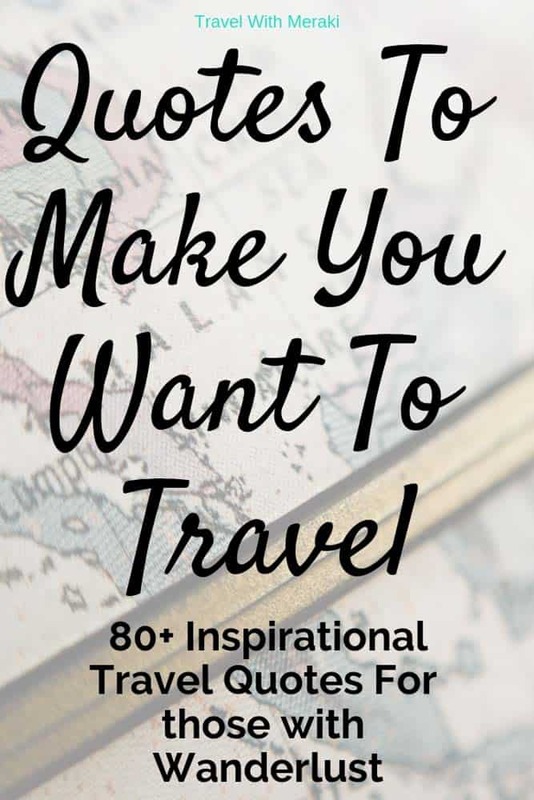 You will be able to find the perfect travel captions to inspire you. 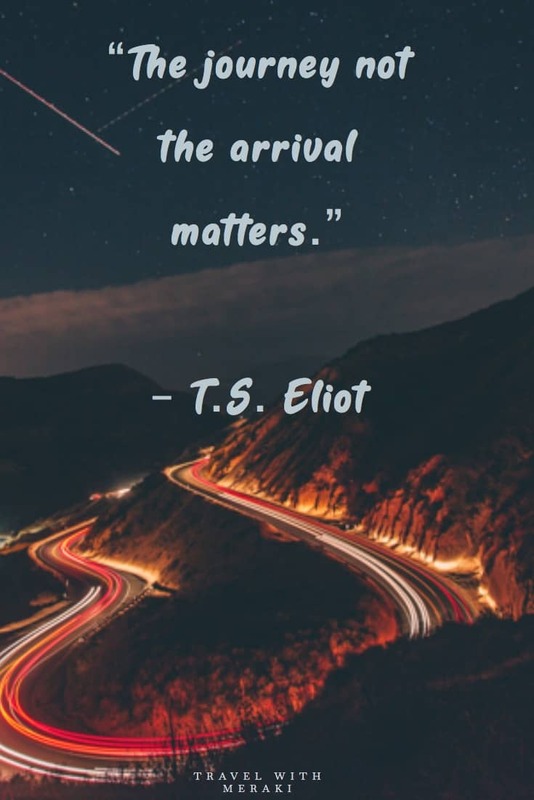 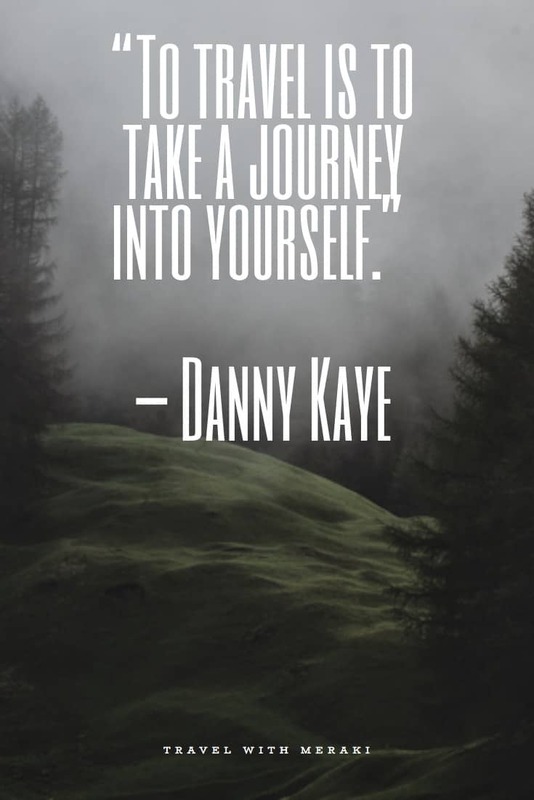 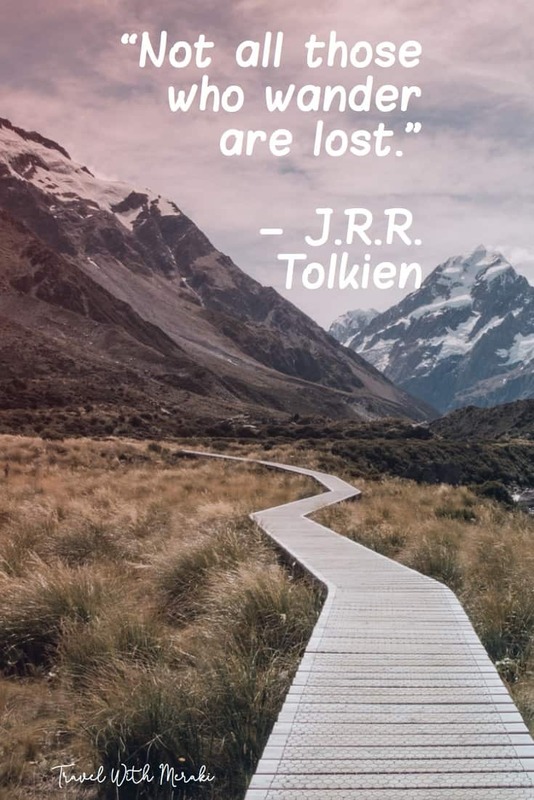 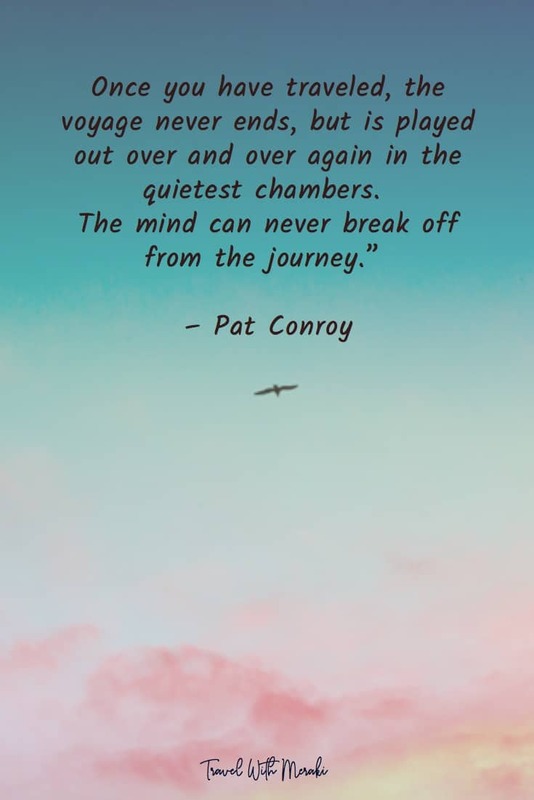 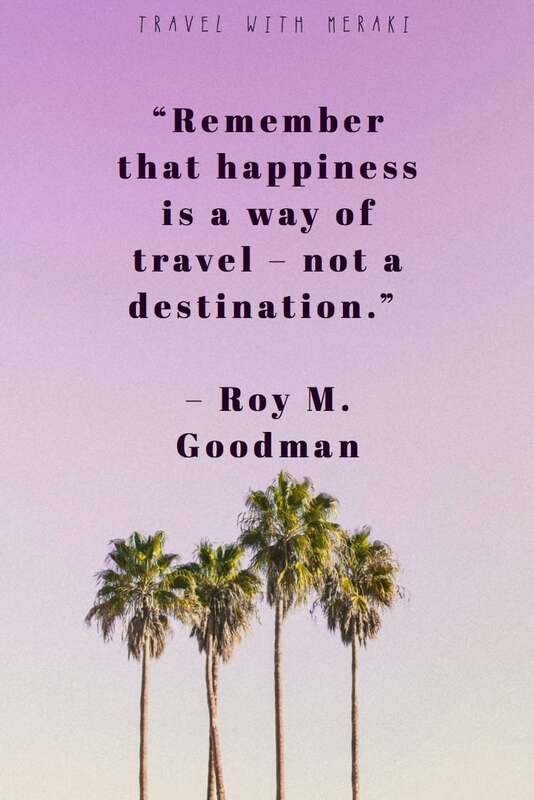 So where is your next journey? 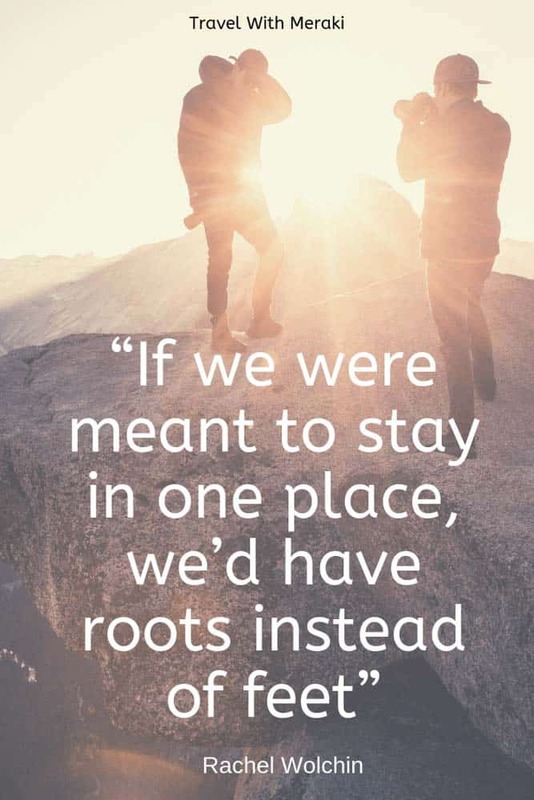 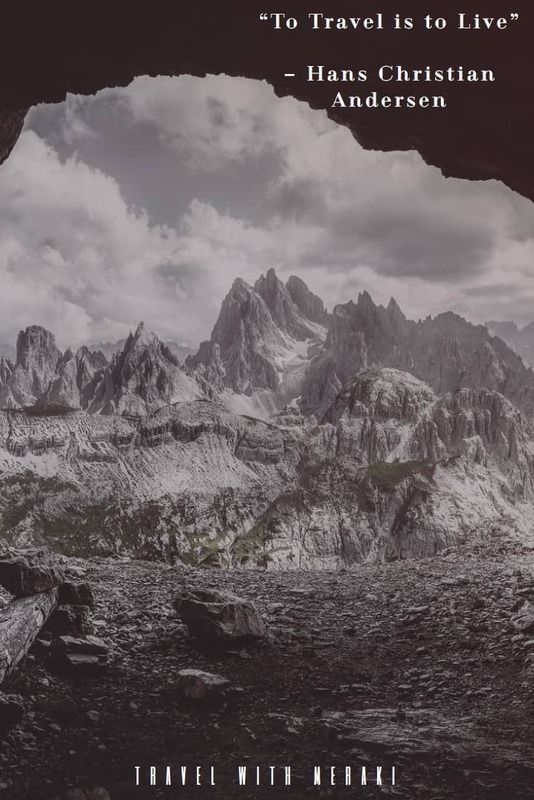 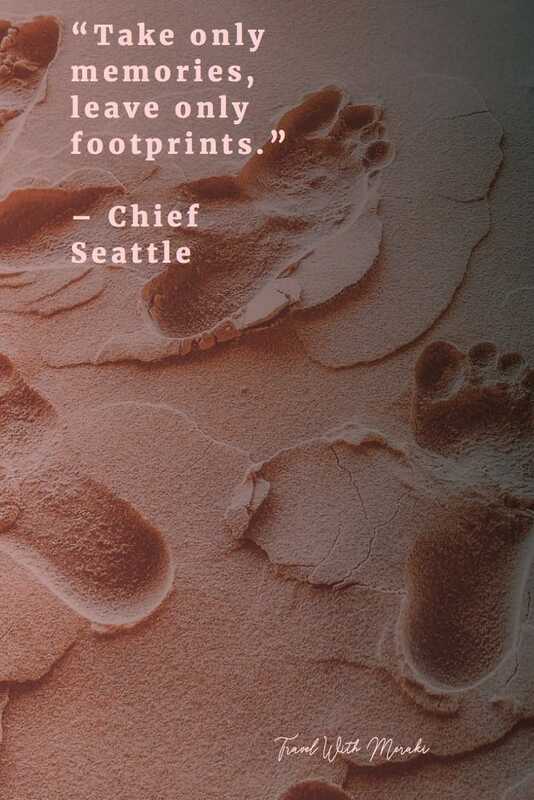 “If we were meant to stay in one place, we’d have roots instead of feet” – Rachel Wolchin. 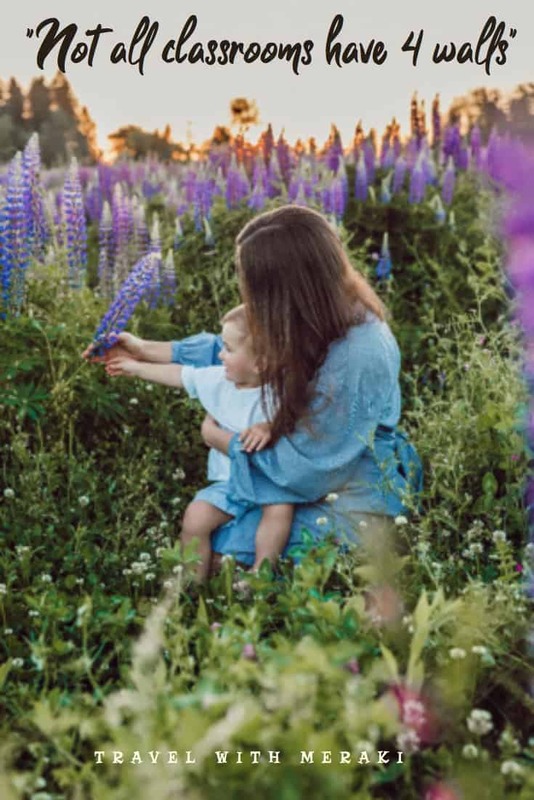 “Teaching kids to count is fine, but teaching them what counts is best.” – Bob Talbert. 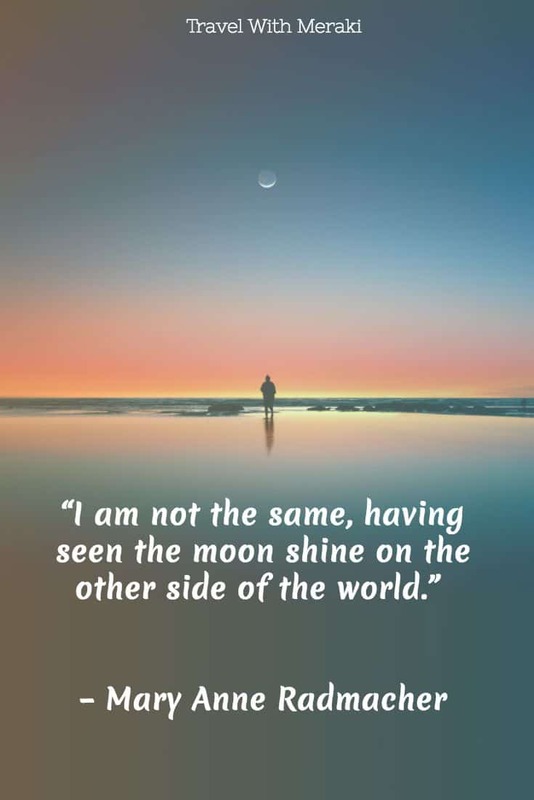 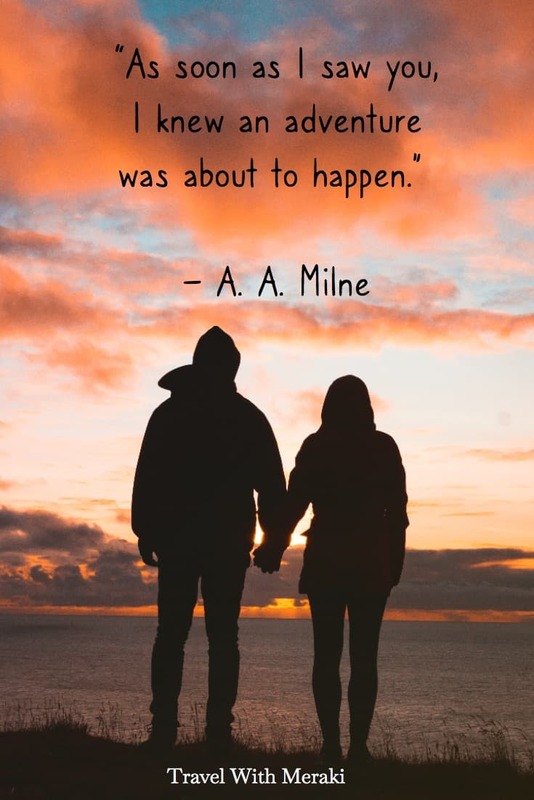 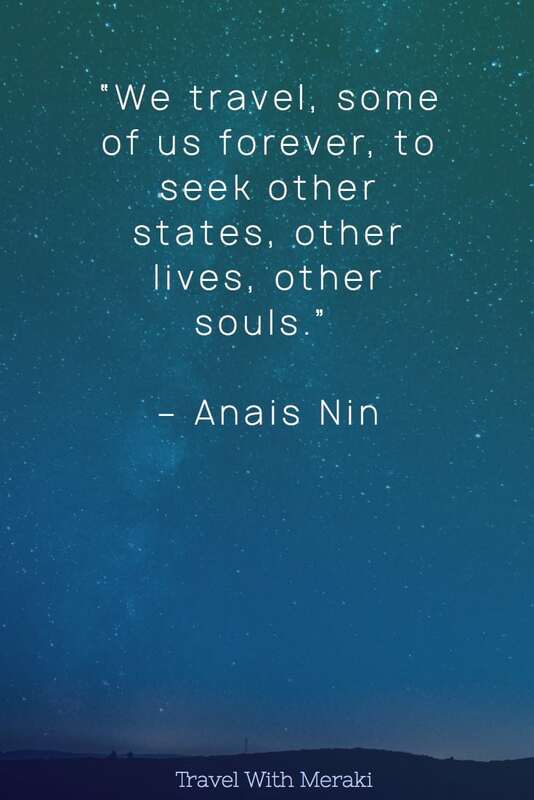 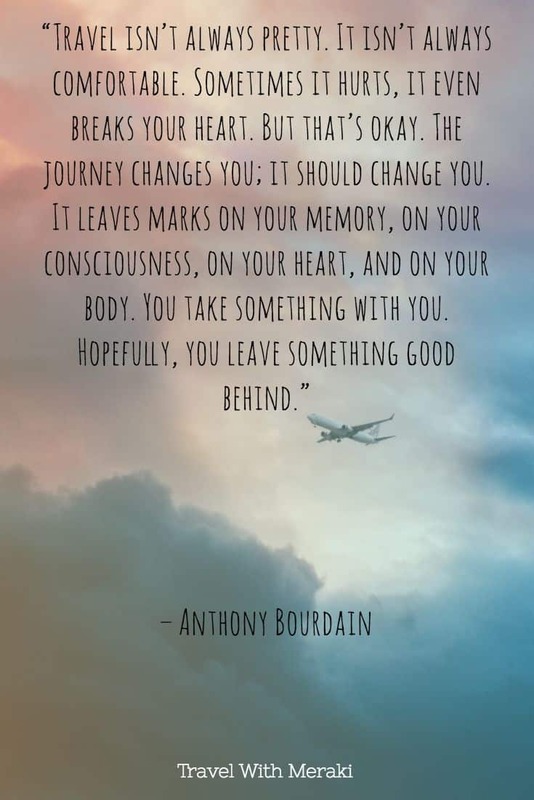 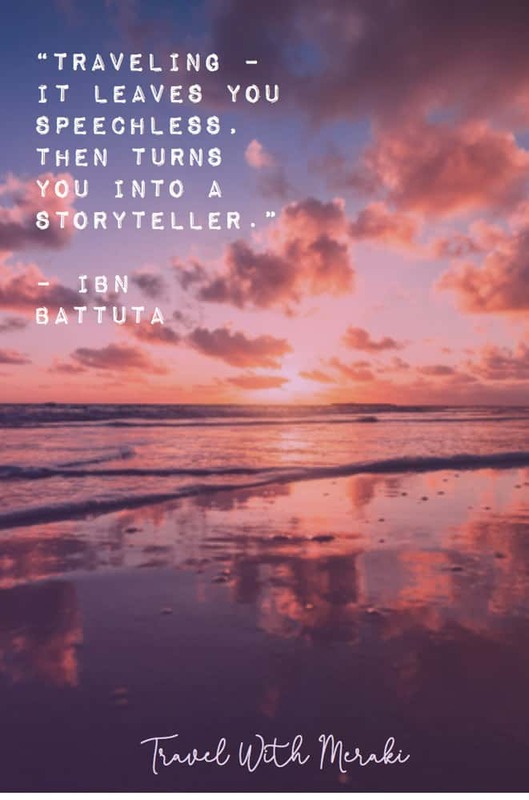 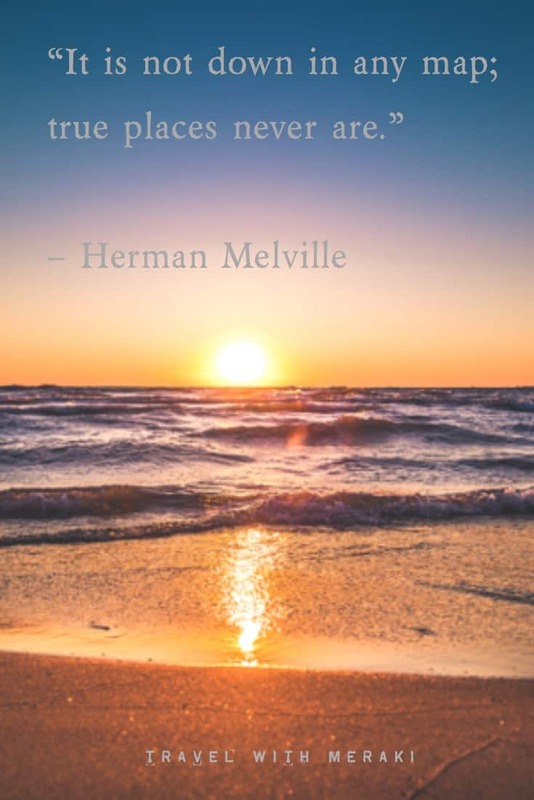 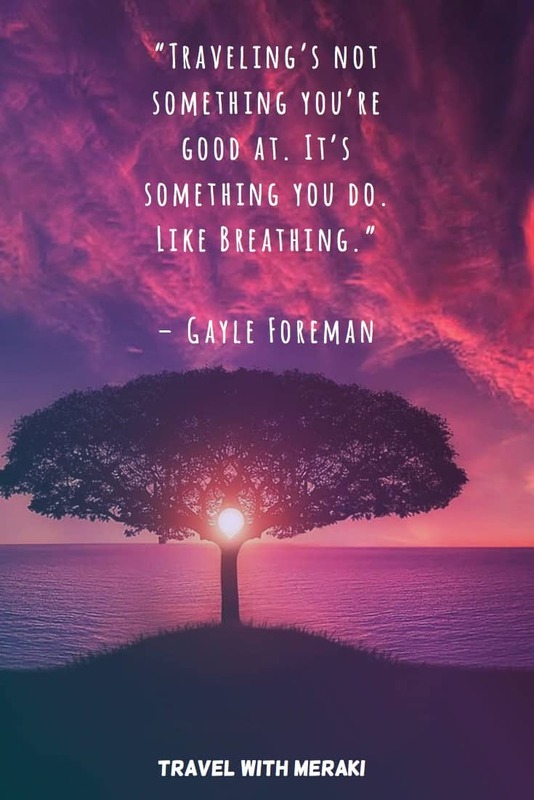 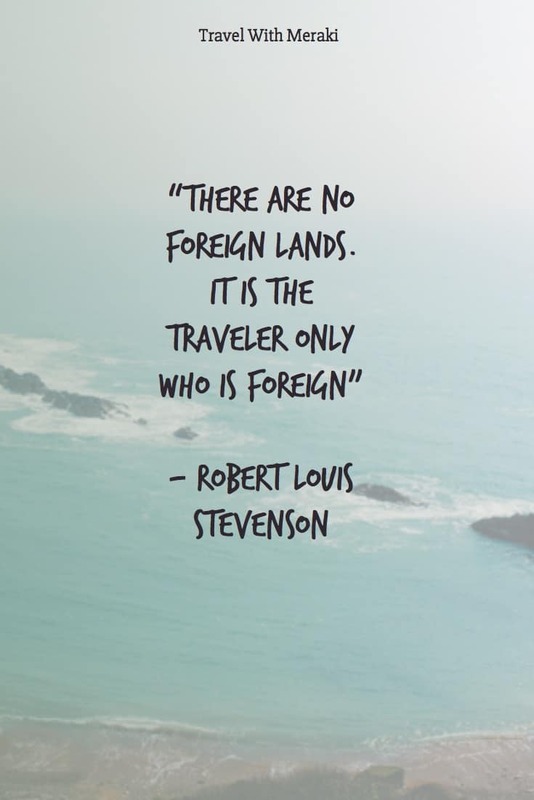 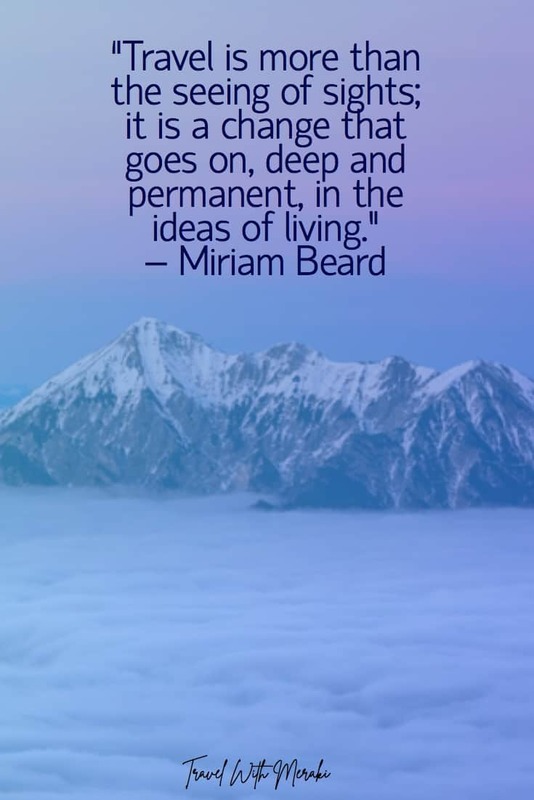 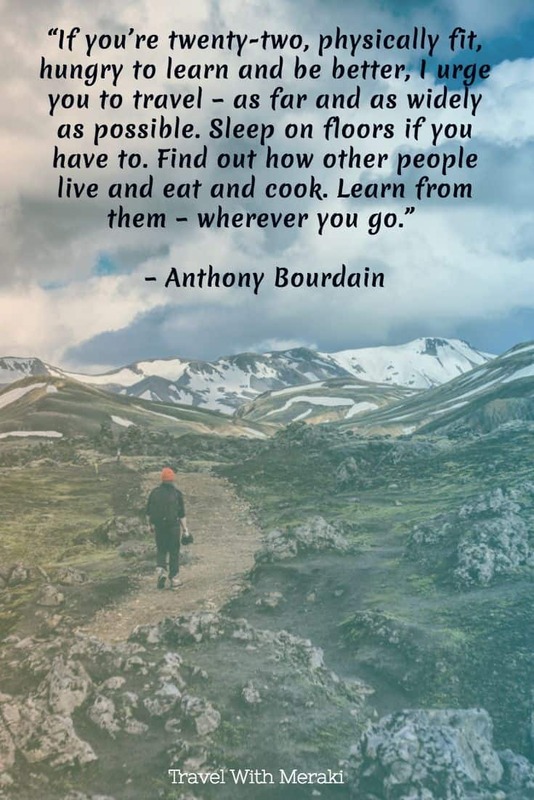 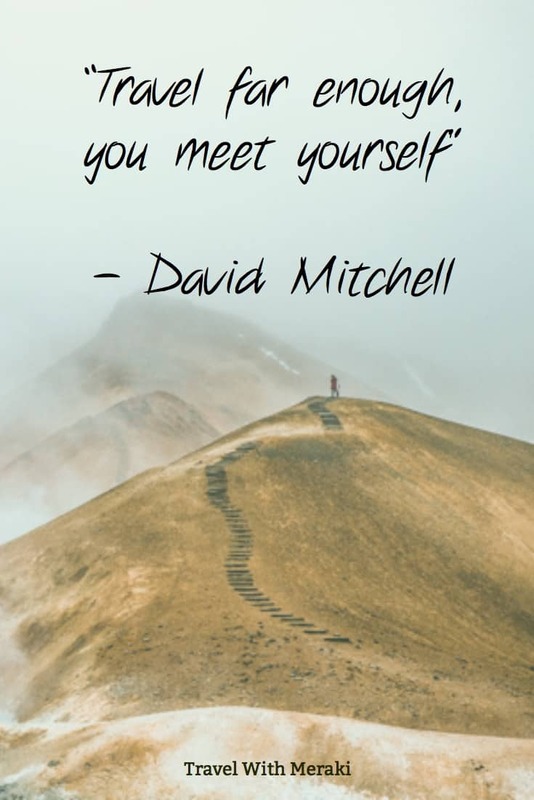 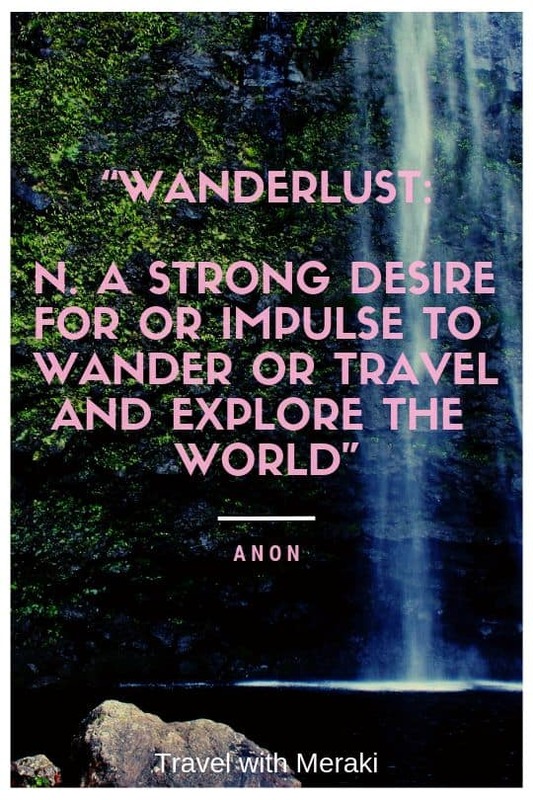 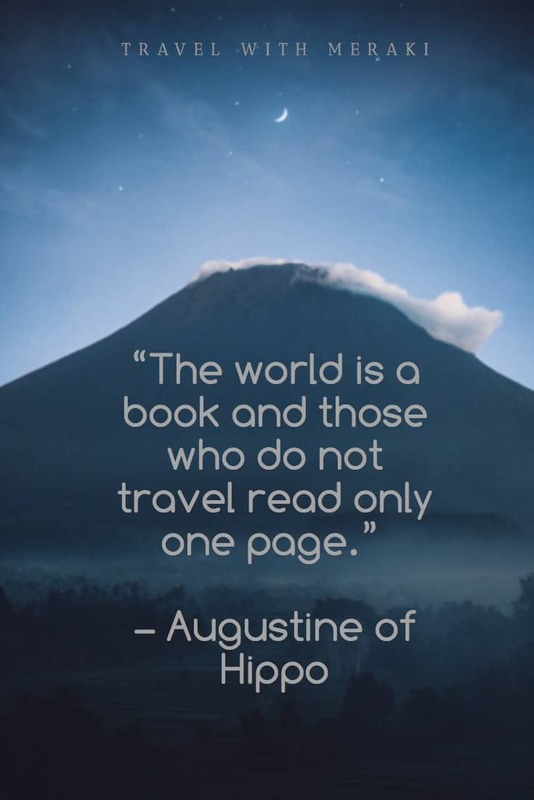 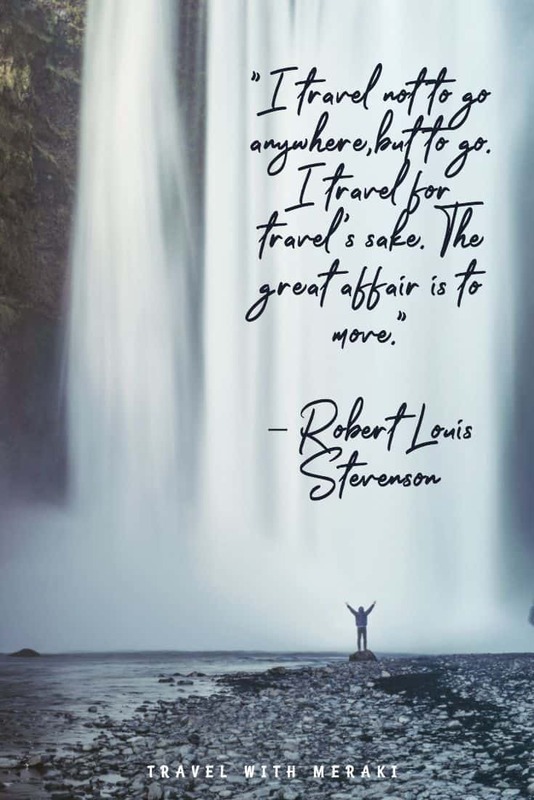 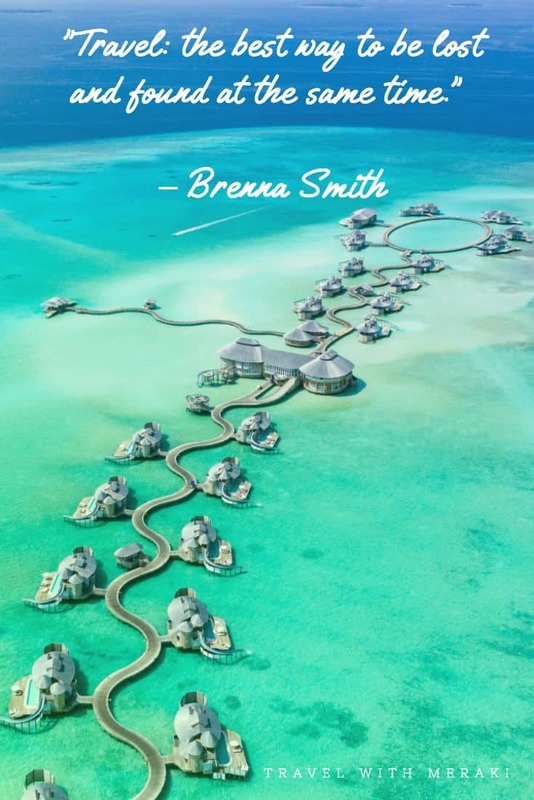 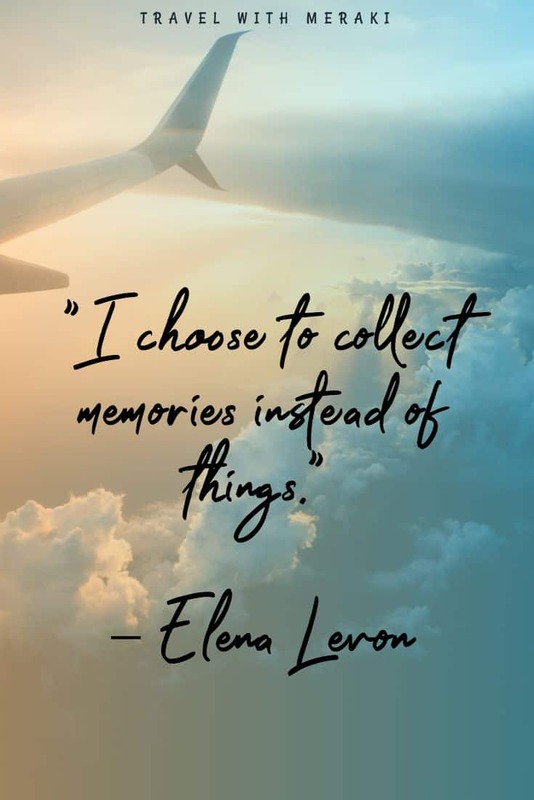 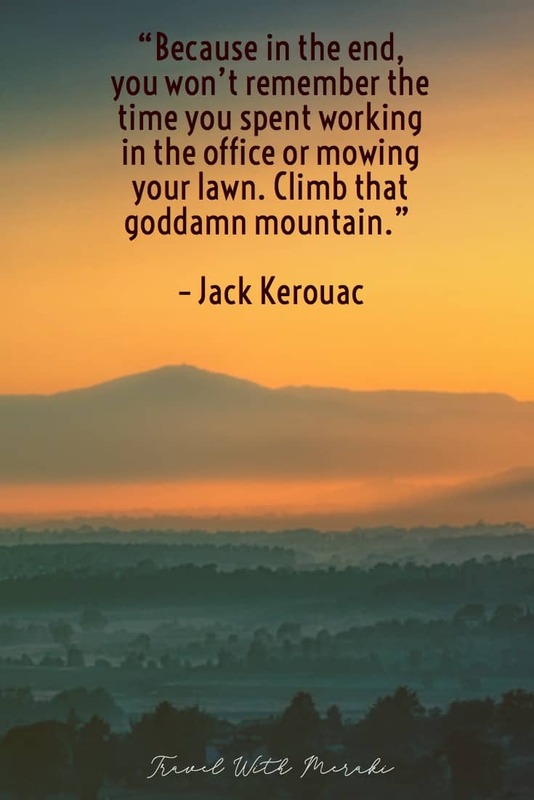 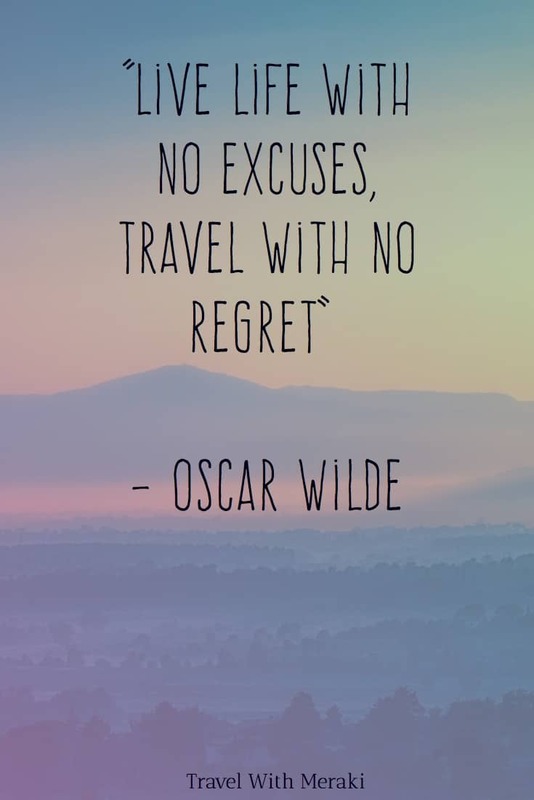 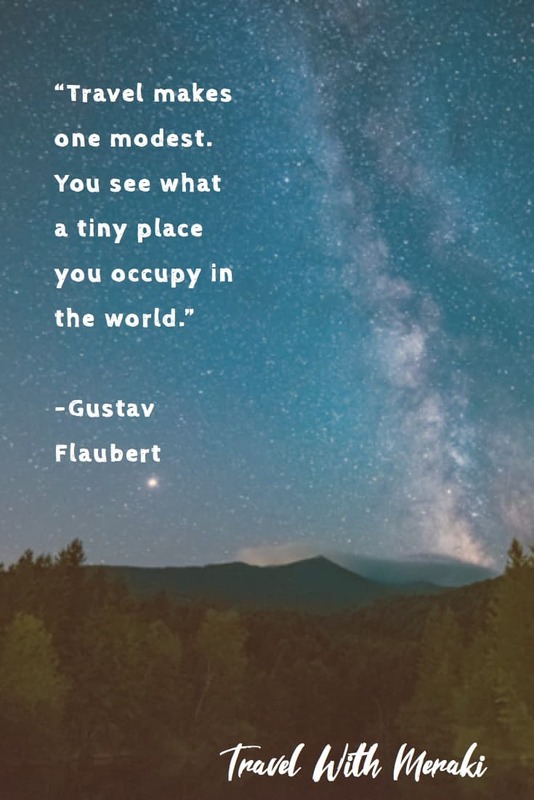 Did I miss your favorite travel quote? 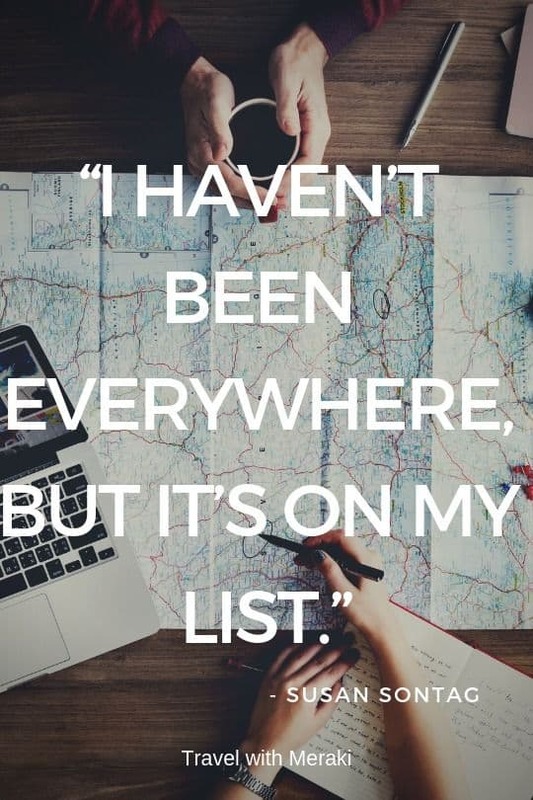 Be sure to let me know in the comments and I will add it to the list. 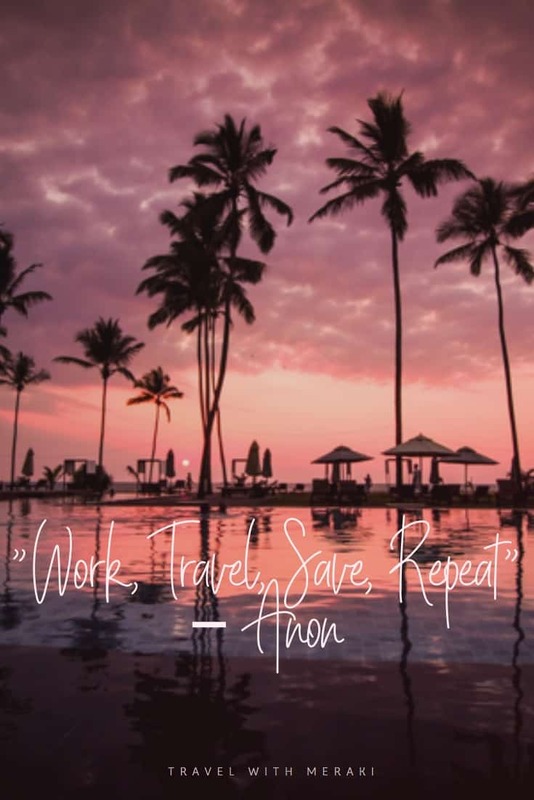 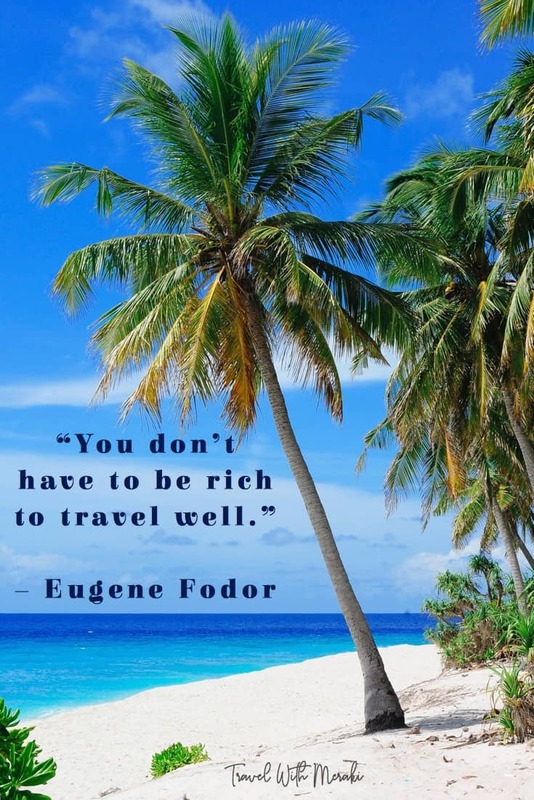 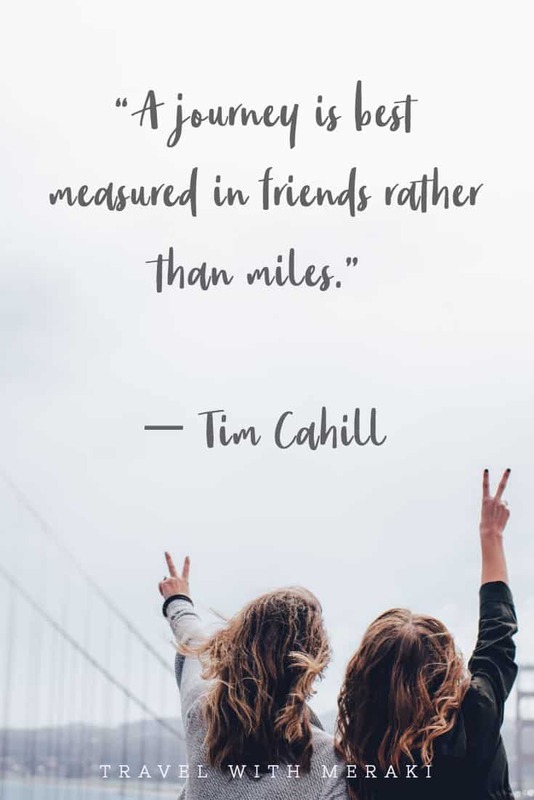 The best travel quotes! 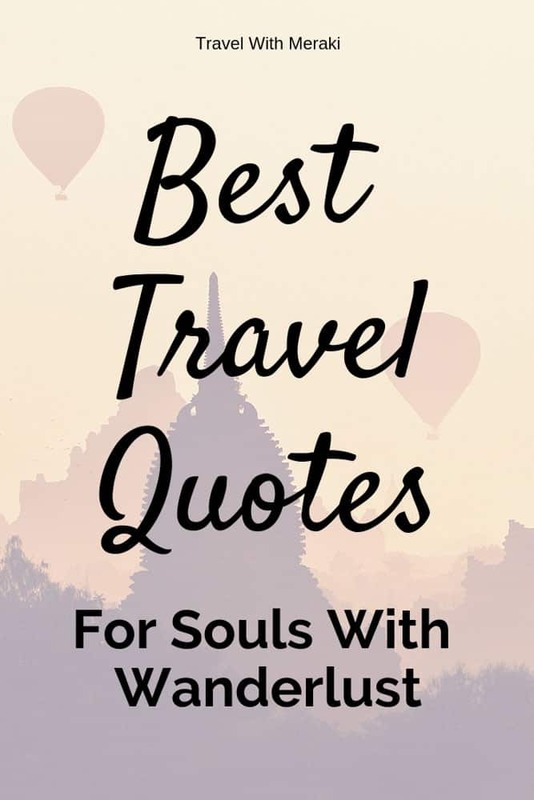 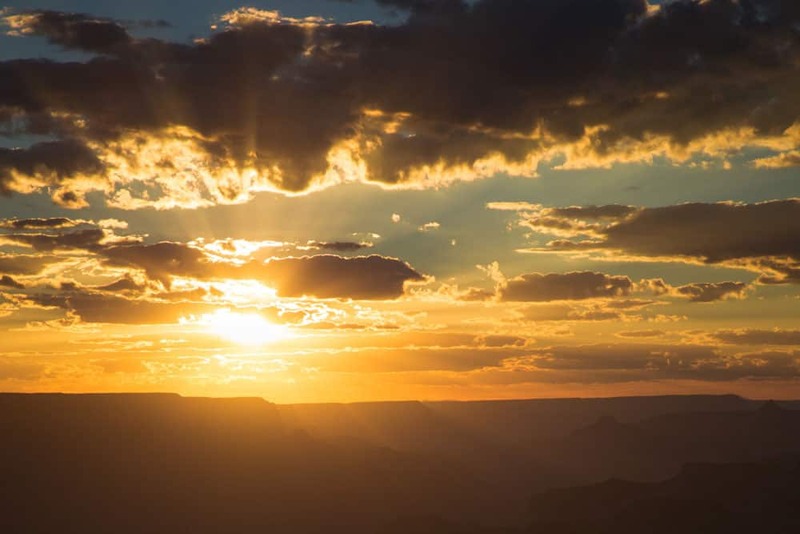 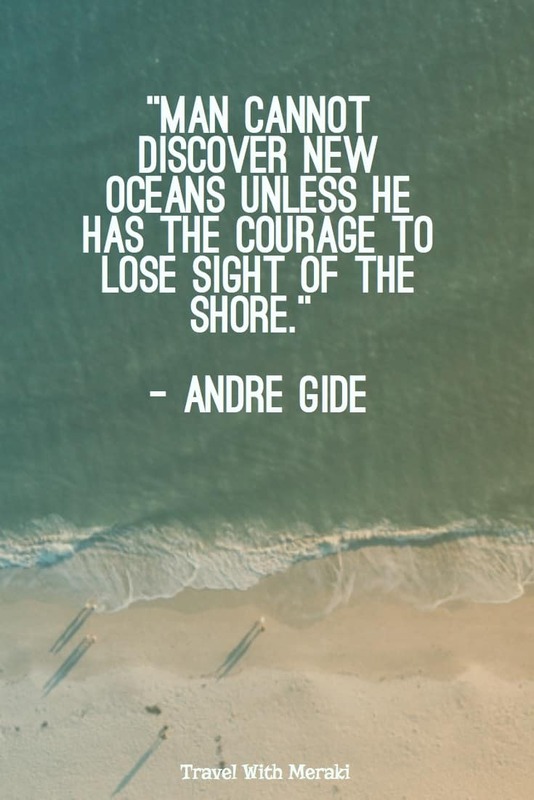 From inspirational quotes to adventure quotes, there is something for every traveler. 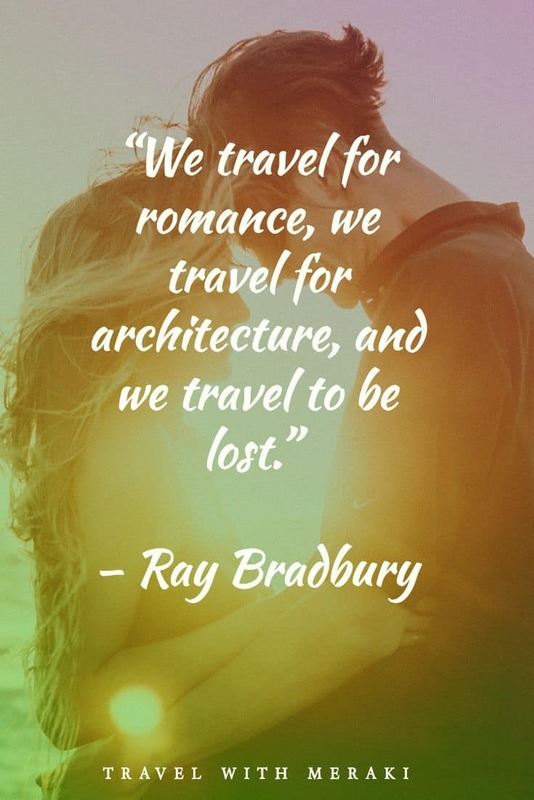 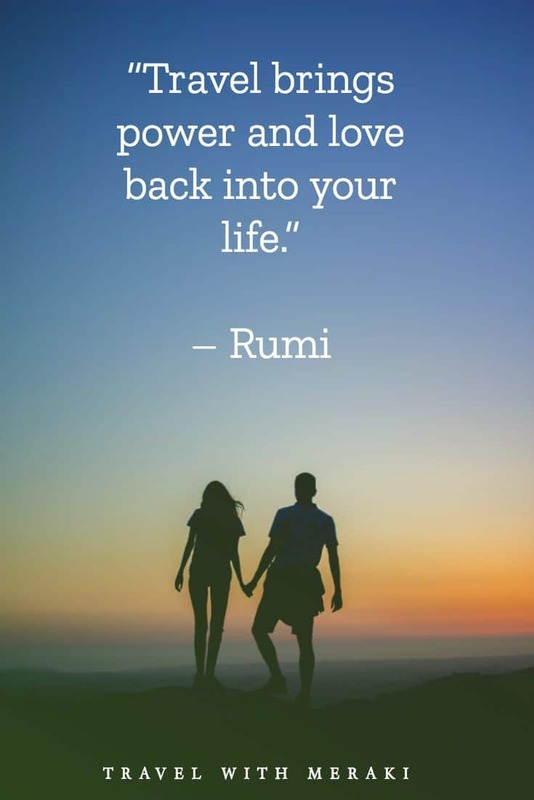 From couples travel quotes to family vacation quotes, get inspired for your next trip.